All Tutorials / Tagged with "black and white"
blending with filter, looks legit and it's fun! 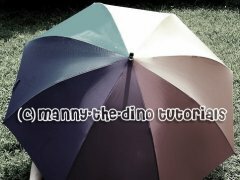 :) Difficulty: Beginner/Easy! 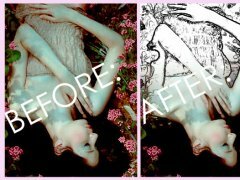 In this tutorial, I will teach you how to recolour a black and white image. Rusted Black and White Pictures. 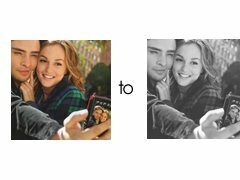 How to make certain parts of a black and white images in photofiltre colored, it's really simple. 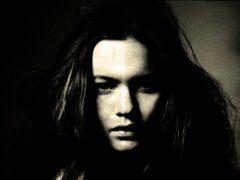 How to make black and white images from boring to beautiful! a cool way to colorize black and white photos. Have a Black & White Photo With a Hint of Color.